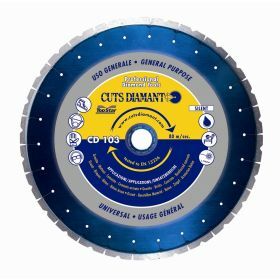 Complete range of high quality diamond tools. 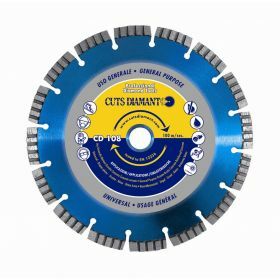 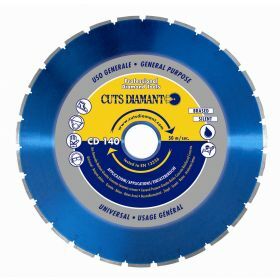 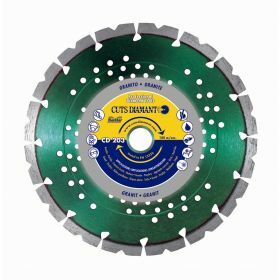 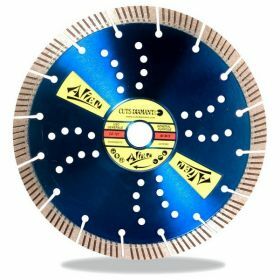 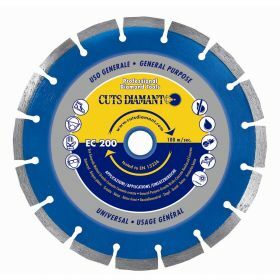 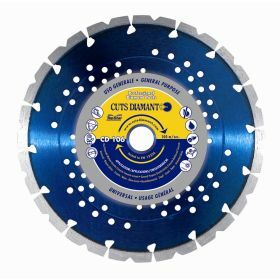 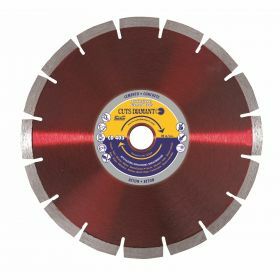 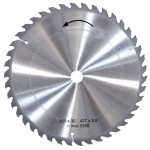 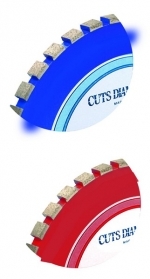 Available in our range diamond blades from the smallest to the biggest diameter of 1600mm to meet all customers requests in the building, renovation roadwork and construction fields. 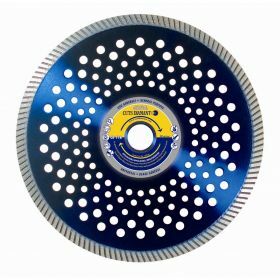 In this section you will also find our grinding wheels to polish all kinds of surface and also the diamond cutting wheels to make concrete and asphalt grooves.